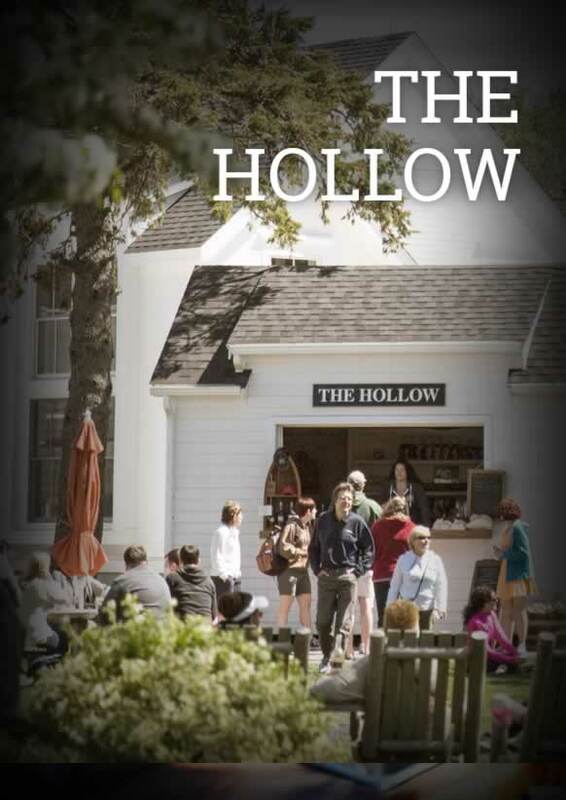 At The Hollow we serve wine by the glass, cocktails, and spirits tastings. Spirits tastings are held on the :15 and the :45 all day and include a taste of our Twenty Boat White Rum, Dry Line Gin, and Twenty Boat Spiced Rum, as well as a South Hollow Spirits tasting glass. All for $10!